This week has been a great week for the fundraising and social life of our benefice! 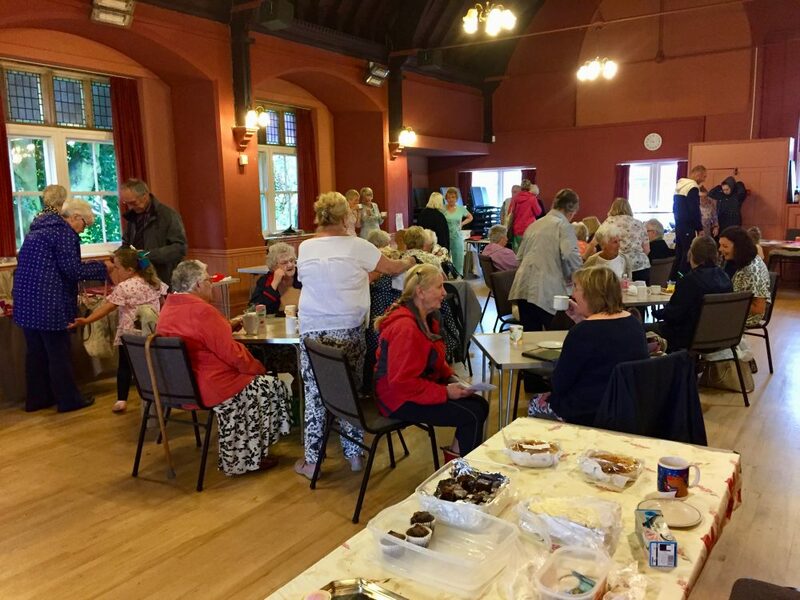 On Thursday 13th July 2017 the monthly Saint Helen’s Bingo, held at the Jubilee Hall in Carlin How Village, made a very respectable £79 profit for Saint Helen’s Parish Church in Carlin How. 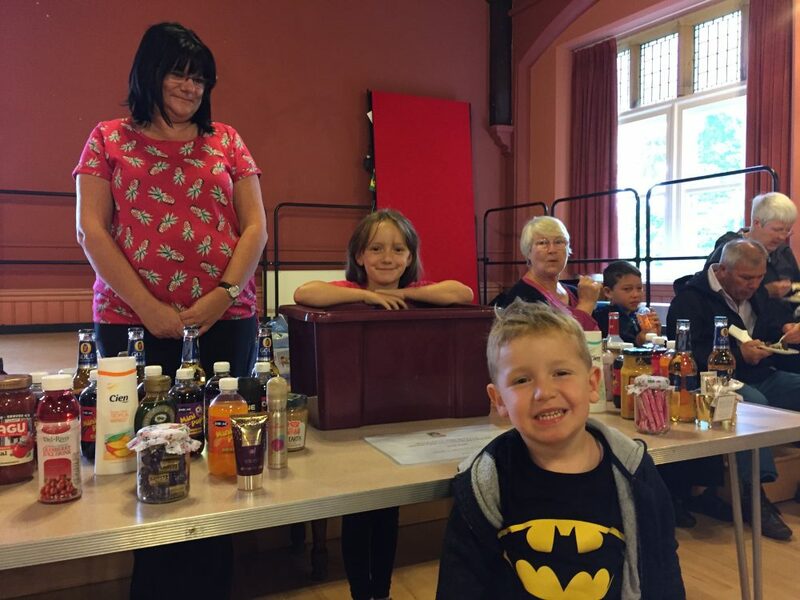 Then on Saturday 15th July 2017 Saint Leonard’s Loftus Summer Fair, held in Loftus Town Hall, made an amazing £565 for Saint Leonard’s Parish Church funds in-spite of the rain! A big THANK YOU to everyone who has helped to organise and to support these two events; your help and assistance is greatly appreciated!